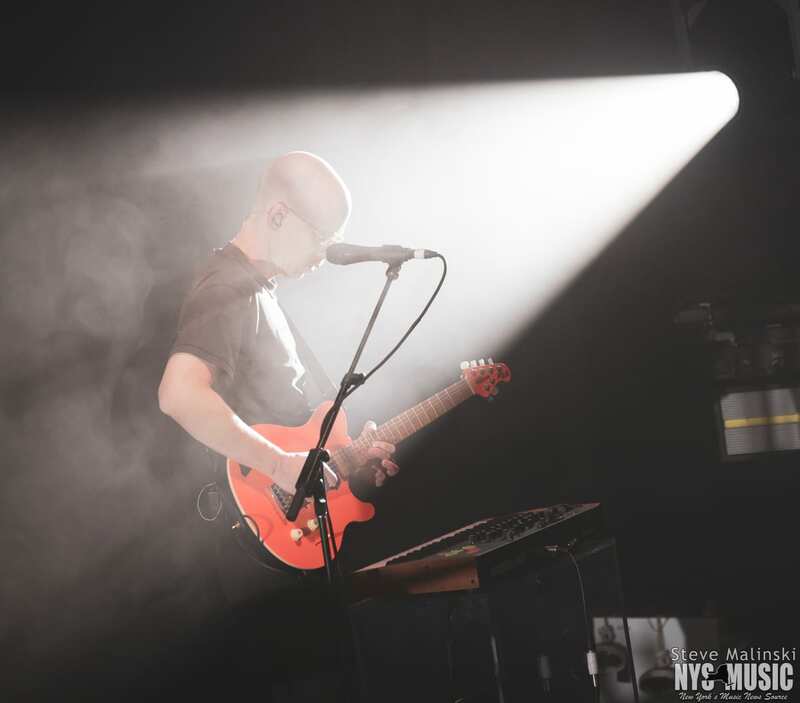 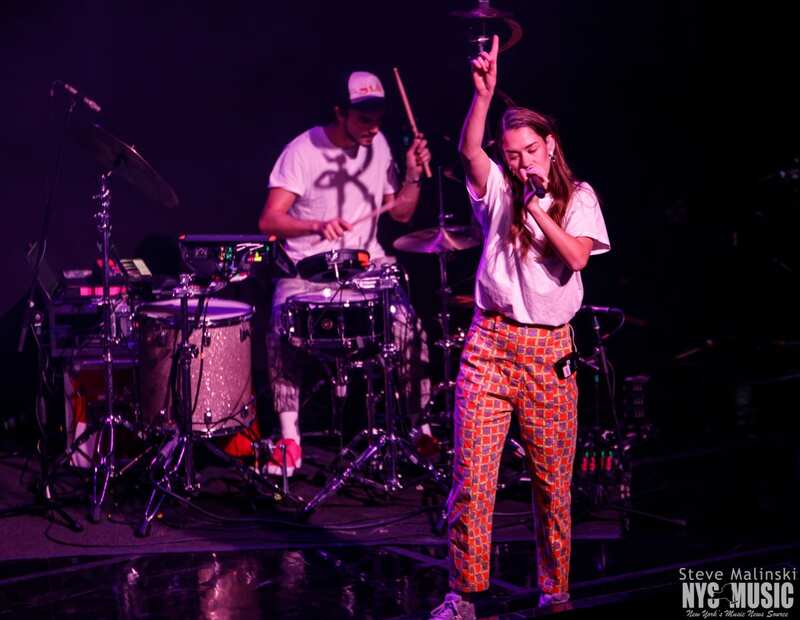 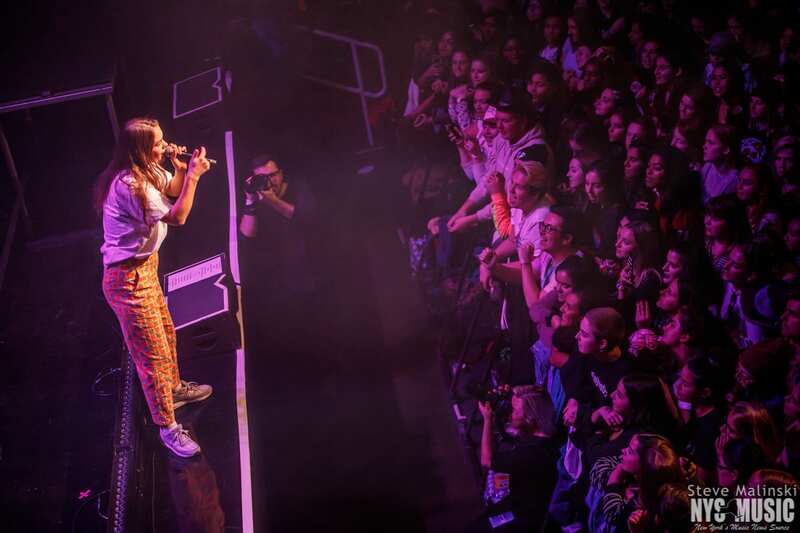 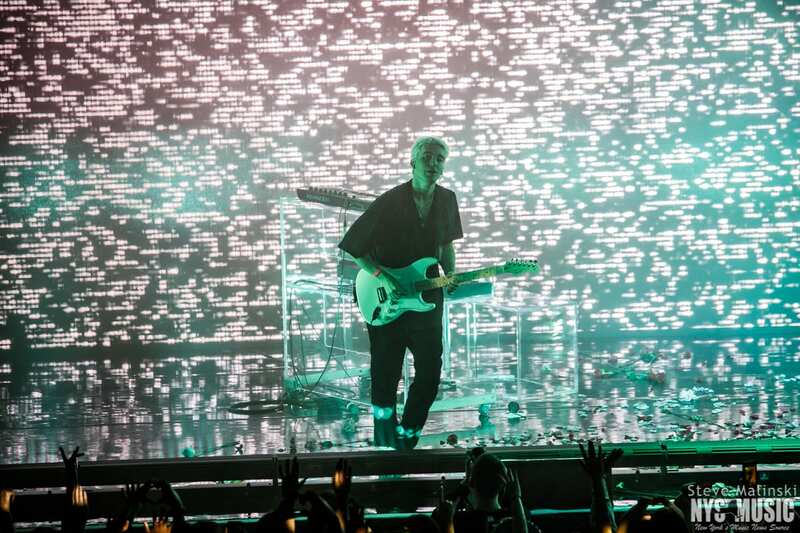 Los Angeles trio LANY brought their SoCal indie pop sound from LA to NYC to celebrate the release of their second studio album, Malibu Nights, for two sold out nights at Terminal 5 on Nov. 4 and 5. 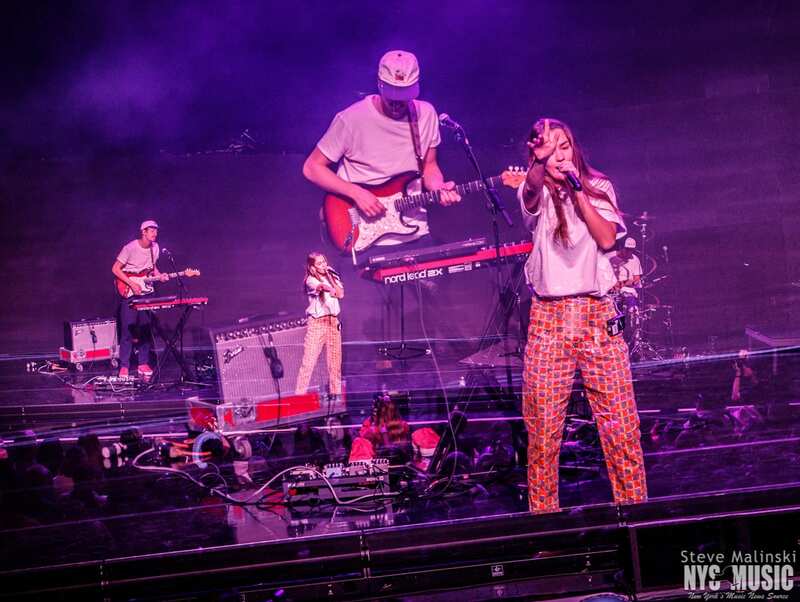 Opening the evening as the crowd continued to roll in was Anna of the North, stage name for Norwegian singer-songwriter Anna Lotterud and her band. 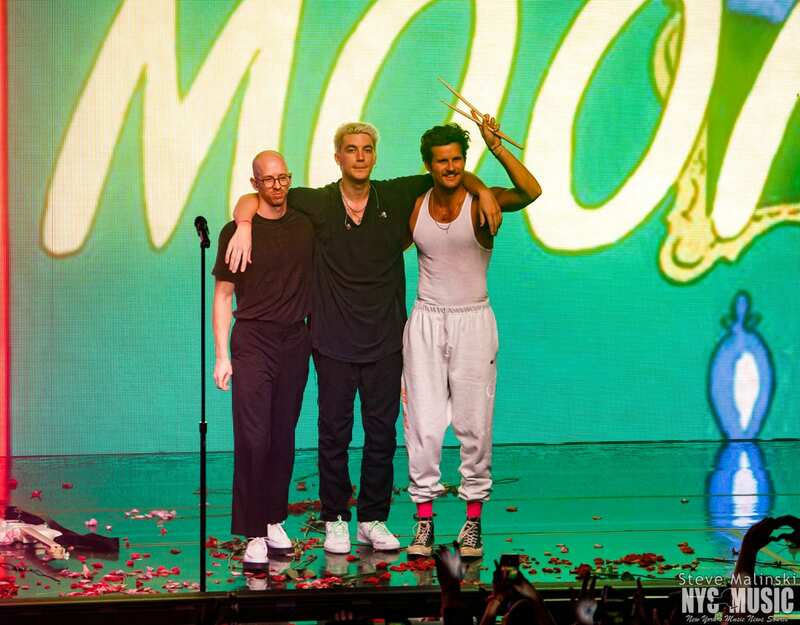 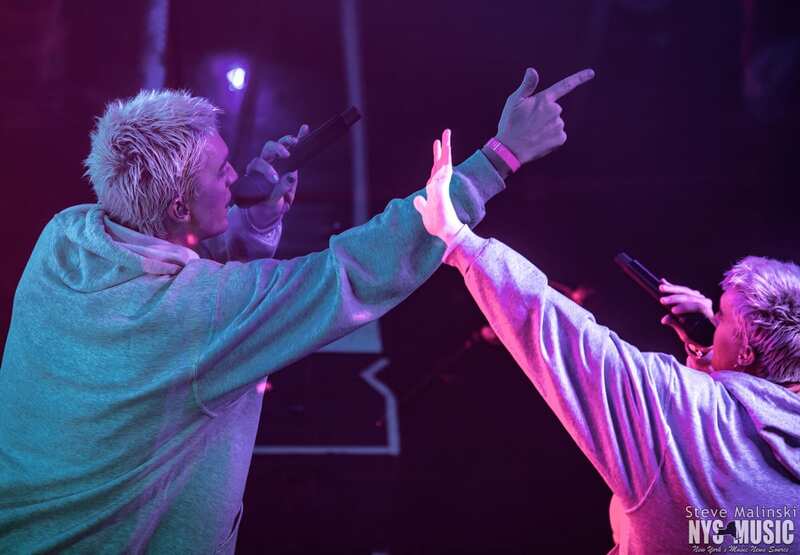 LANY hit the stage with the same energy seen on the 2018 Governors Ball main stage, condensed into the three-tier music club in midtown Manhattan. 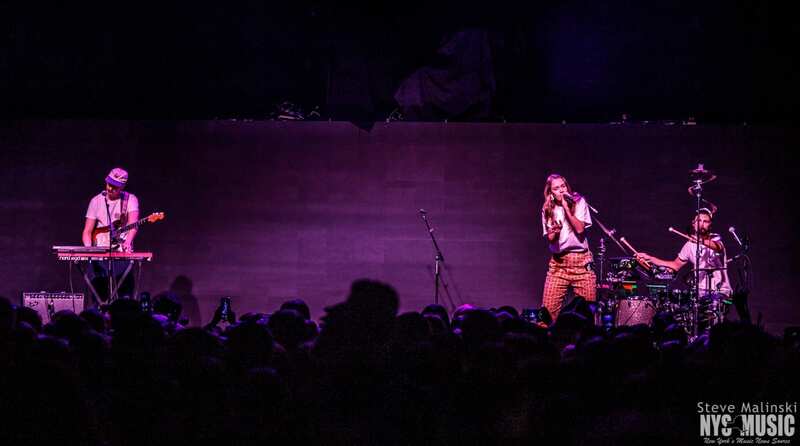 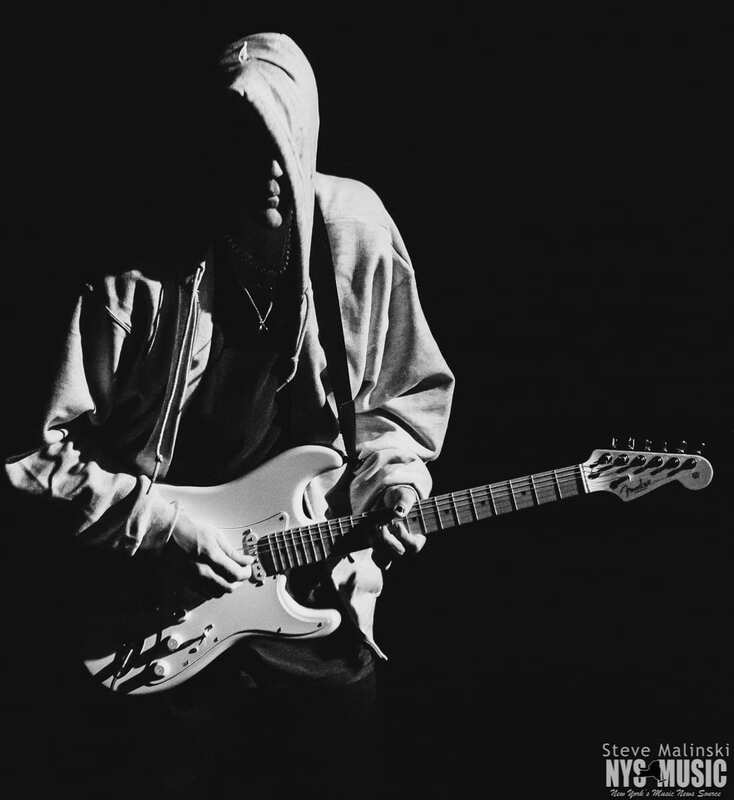 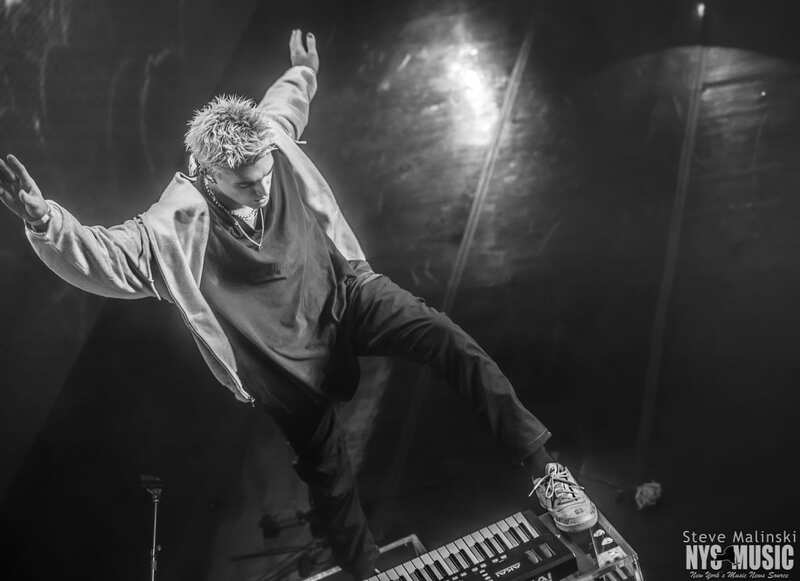 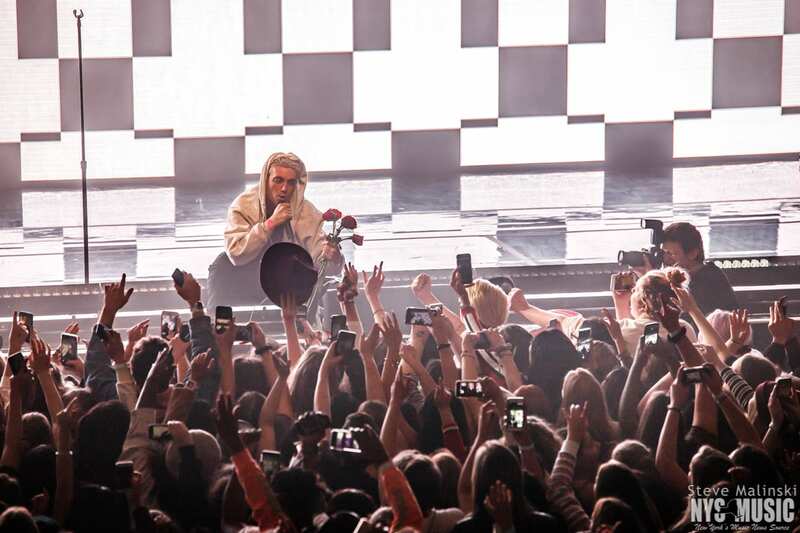 Frontman Paul Jason Klein’s charismatic stage presence gripped the ebullient audience throughout the entire show, navigating the dynamic between the effervescence of their pop sound and mellifluous melodies of their other songs. 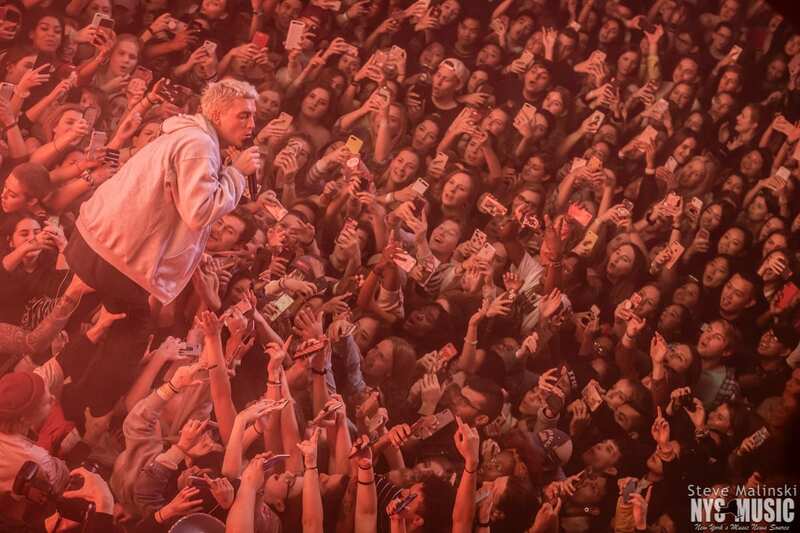 Malibu Nights was released a month prior on October 5 and met some quick success reaching #3 on Billboard’s Alternative Albums Chart and even bumped the band up to #11 on Billboard’s Emerging Artist chart. 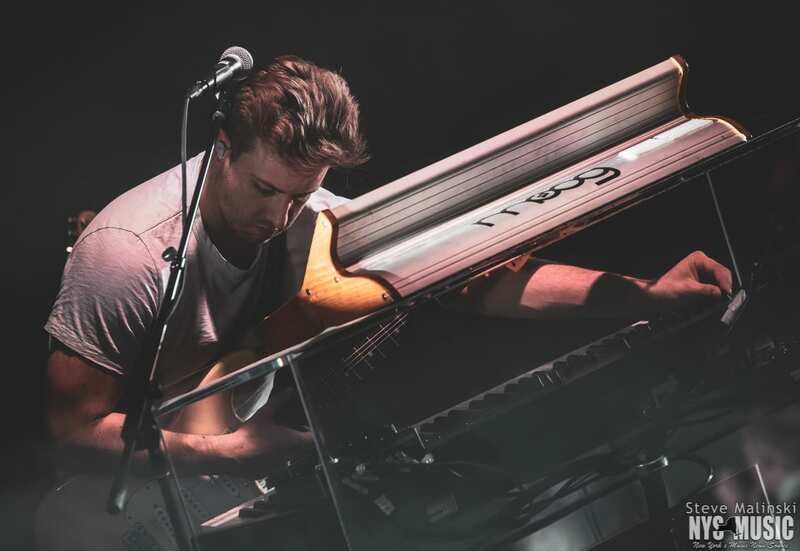 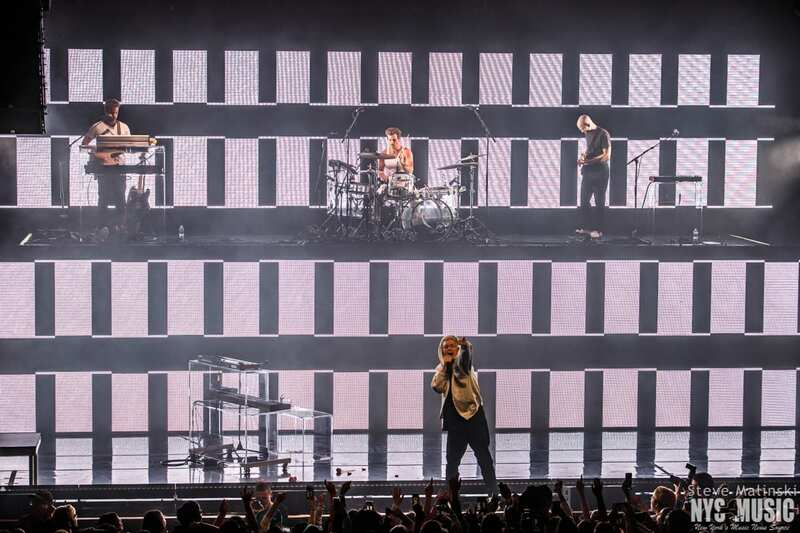 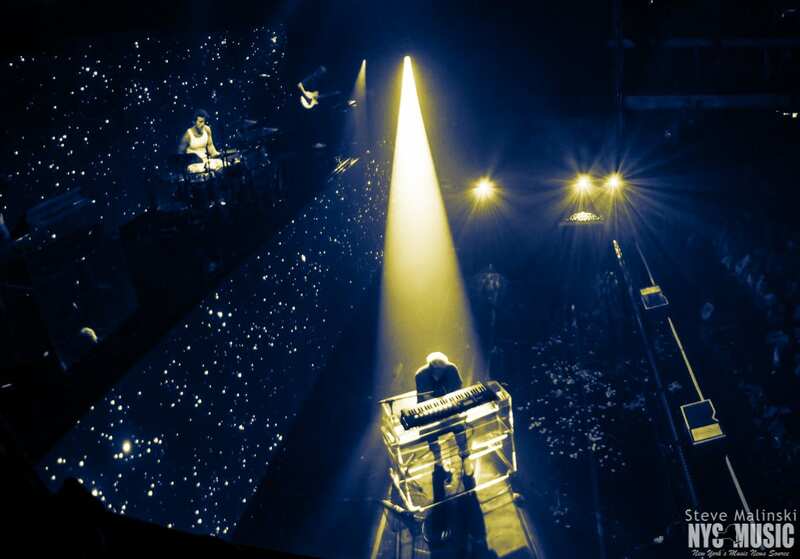 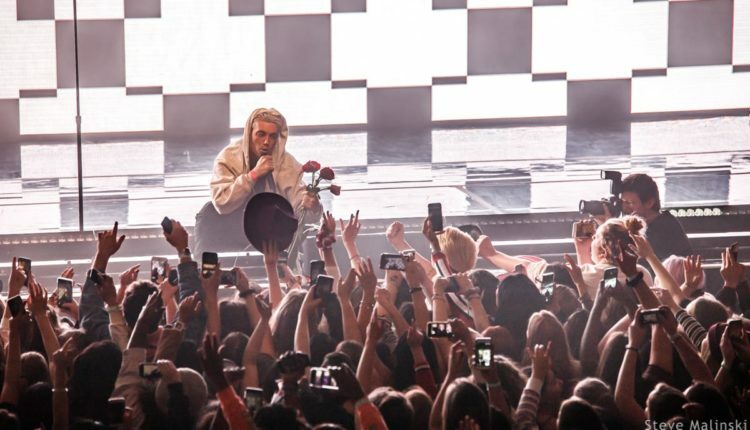 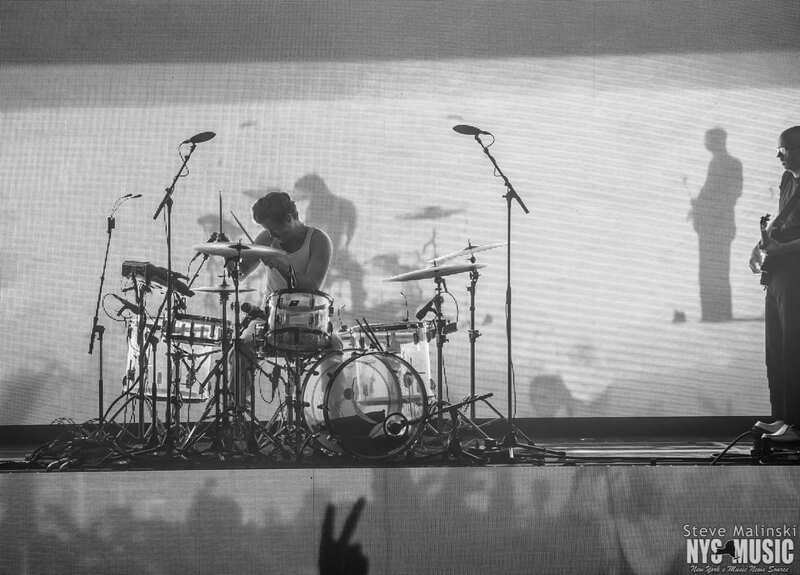 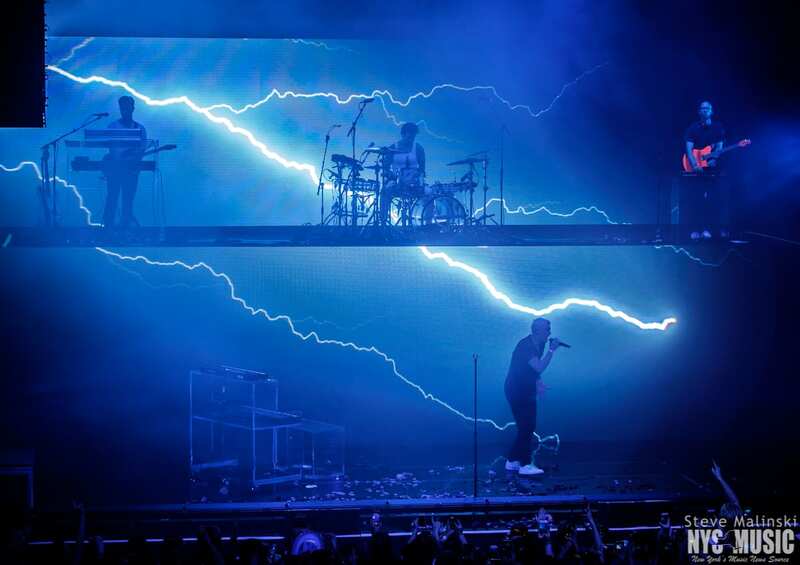 LANY’s brief 8-stop North American tour concluded at Terminal 5, but after a short break, the band began an aggressive tour of Europe which returns to the US in April and continues through Summer 2019. 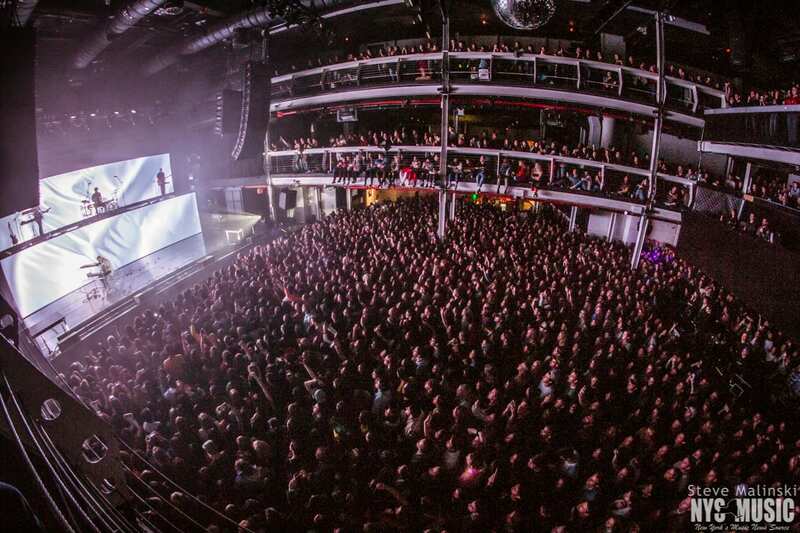 They’ll be back in NYC at the Hammerstein Ballroom on May 17.